I have a confession to make. I love cheese. I mean, we’re talking serious affection here. If I had to choose between giving up cheese or chocolate for the rest of my life, there would be no choice – I’ll take salty, savory and even musty cheeses over the finest cocoa nibs. At least, to a point. There are some things we cannot change. We’ll always be a landlocked state, which means saltwater seafoods are just not something that comes from here. I doubt we’ll ever have syrup-producing maple. But there are some things we can change. Now, a disclaimer. I’m not a political animal. I spent too many years trying desperately to follow the Cronkite model in a succession of newsrooms. For the most part, my politics are my own and are relegated to my voting booth experience. Food is the one arena in which I will speak out – whether it’s the production, the promotion, the availability to others and the feeding of the hungry. AN ACT TOI PROMOTE THE USE OF LOCALLY PRODUCED MILK PRODUCTS; TO ALLOW THE INCIDENTAL SALE OF LOCALLY PRODUCED WHOLE MILK THAT IS NOT PASTEURIZED; TO ALLOW THE STATE BOARD OF HEALTH TO MAKE RULES FOR THE SALE OF LOCALLY PRODUCED WHOLE MILK THAT IS NOT PASTEURIZED; AND FOR OTHER PURPOSES. TO PROMOTE LOCAL MILK PRODUCTS; TO ALLOW THE INCIDENTAL SALE OF WHOLE MILK THAT IS NOT PASTEURIZED; AND TO ALLOW THE STATE BOARD OF HEALTH TO MAKE RULES FOR THE SALES. 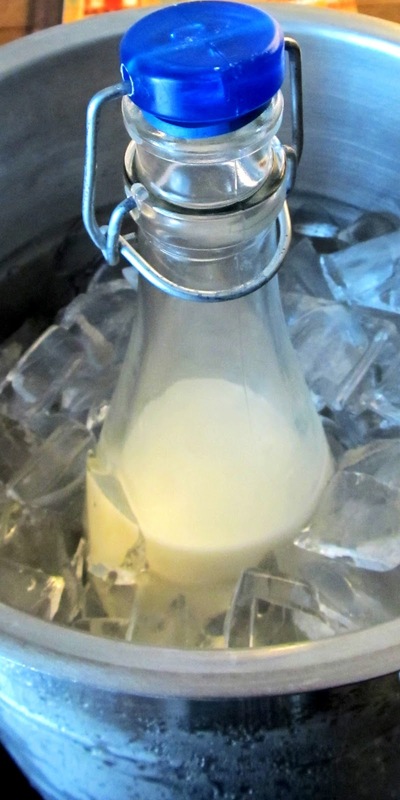 The measure, known commonly as The Raw Milk Bill, would amend Arkansas Code 20-59-248, which currently allows only for the sale of raw goat’s milk – to the tune of just 100 gallons sold per farmer each year. The changes proposed would extend the same to dairy cattle farmers and such, who would be allowed to sell up to 500 gallons of raw cow’s milk each year. That increased limit would also apply to goat’s milk. That may seem like a lot of milk – but if you think about it, it’s really not. The average American drinks 20.1 gallons of milk a year (2010 numbers, compared with 44.7 gallons of SODA each year), according to the USDA. 500 gallons-worth could conceivably just cover 25 people…. What would be done with this unpasteurized milk? Well, if the measure passes and is signed into law, raw cow’s milk becomes available to the consumer in a variety of ways. The obvious answer is that it may appear in local markets, probably for a higher price than what you pay for regular milk. It also becomes available for other applications. The one I am interested in, is cheese. 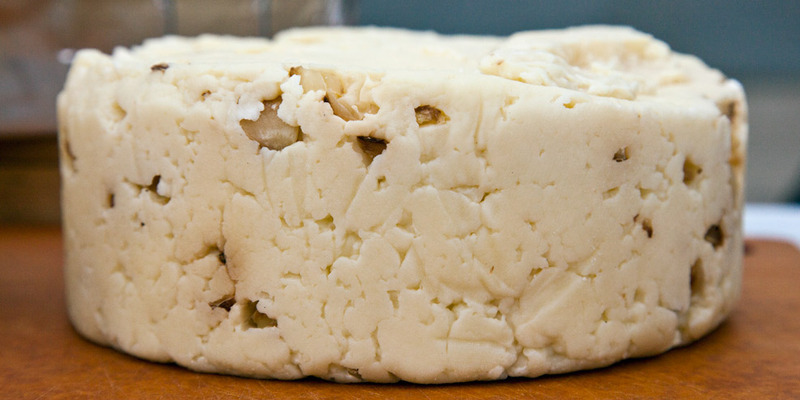 Yes, you can make cheese out of pasteurized milk. I have good friends who do this on a fairly regular basis, creating a soft cream cheese from whole milk with the addition of vinegar or lemon juice. I’m also a fan of Kent Walker’s fine artisanal cheeses. Kent’s been creating some marvelous cheeses right here in Little Rock at Trinity Cathedral Episcopal Church, in its kitchen (which has become a fine incubator for locavore pursuits as of late). He’s already reached beyond Feta to hard cheeses like his Bluff Top Gouda, Habanero Cheddar and Ophelia – a lovely goat milk cheese that could best be compared as a fragrant variant of French Munster. 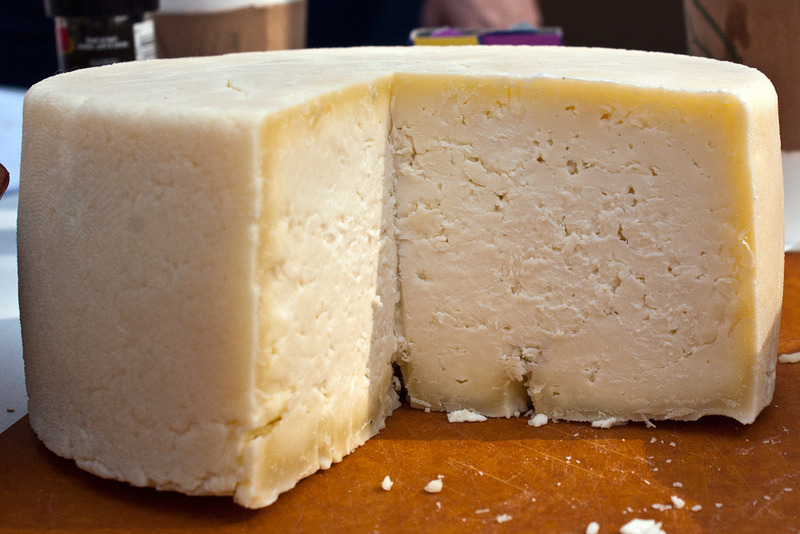 Thing is, he makes Ophelia out of raw goat’s milk – and it is fabulous. Most of the milk you can purchase these days is homogenized – which means it’s the milk of so many cows all poured in together and pasteurized together, giving it a very uniform flavor. The non-pasteurized raw milk we’re talking about that’s covered in this bill would be the milk from small local farms, where cows get to graze outside on grasses and which will each have their own flavor. To some it will be slight; to others, significant. That might freak some of you out. But imagine the cheeses that could come from that. There are some big foes against raw milk and cheeses made from it, I have to tell you. There are even websites that talk about the dangers – and if you are interested in reading them, you can find some of those warnings here. You can also find information about why raw milk is a good thing, here. There are good arguments on both sides of the case. Thing is, passing this measure won’t mean you HAVE to drink raw milk or consume raw milk products. The milk you get from most of those commercial operations will still be the same product you buy today at your local grocery. But the bill will open up the possibility of purchasing these items yourself. It’ll also help these small dairy operations to flourish – which, in the age of the growing locavore movement, seems like a no-brainer. Helping these farmers create markets in which to sell their products can only benefit them and encourage others to follow suit, offering more local dairy options for the discerning consumer. When it comes down to it, it’s a matter of choice. I’ll be watching the progress of this measure in the days to come. It’s currently set to be heard Friday morning in the House Committee on Agriculture, Forestry and Economic Development. You can follow it here. While I'm pondering the lack of availability of any type of cream-line milk, I'm thrilled at the thought that someone wants to promote small dairy production here in AR. 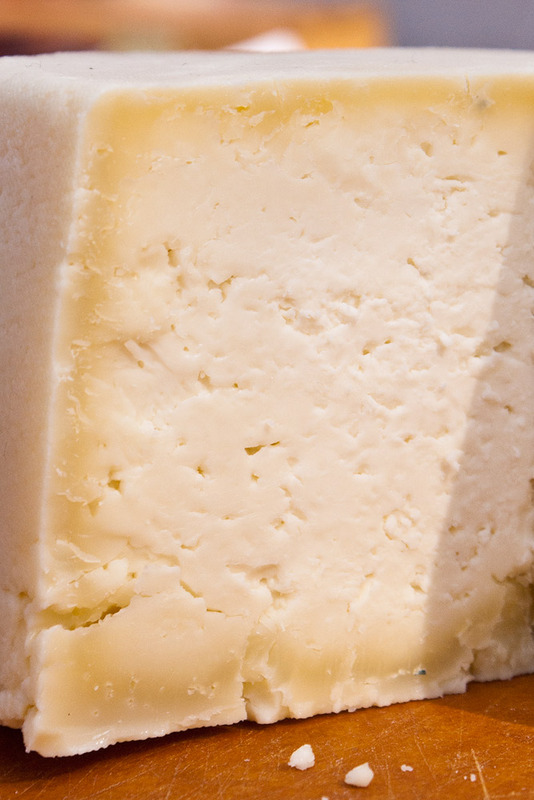 The current pasteurization processes in commercial milk make it really difficult to make much of anything beyond a soft cheese, and forget about using ultra-pasteurized cream products in any type of homemade cheese. Kat, thank you for supporting HB1536 , we have been making Cheese , Butter etc, from our Family Cows for 5 + years, it has been a delight , we give away presently any extra Fresh Farm Real Milk, with this bill we could recoup some of our expenses of Hay , Minerals and some grain due to drought conditions .